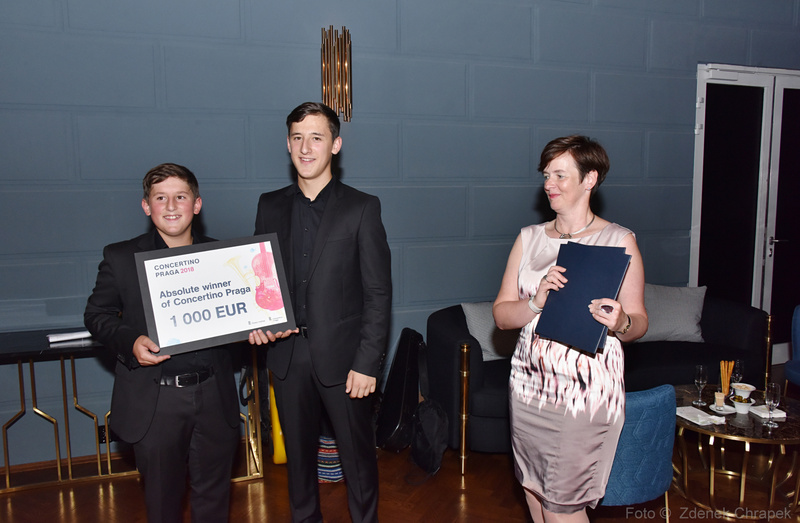 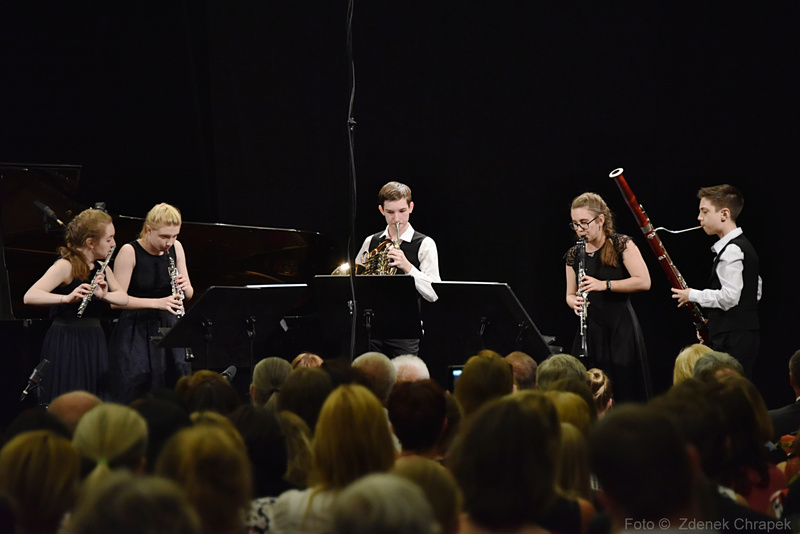 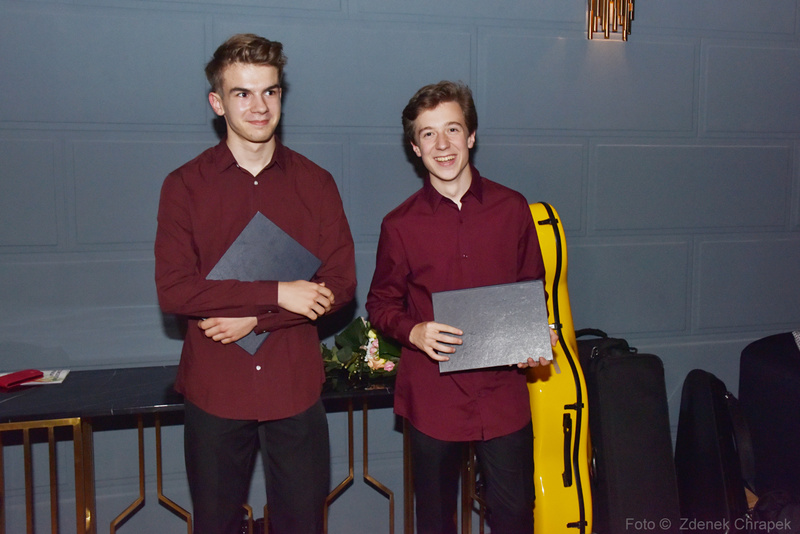 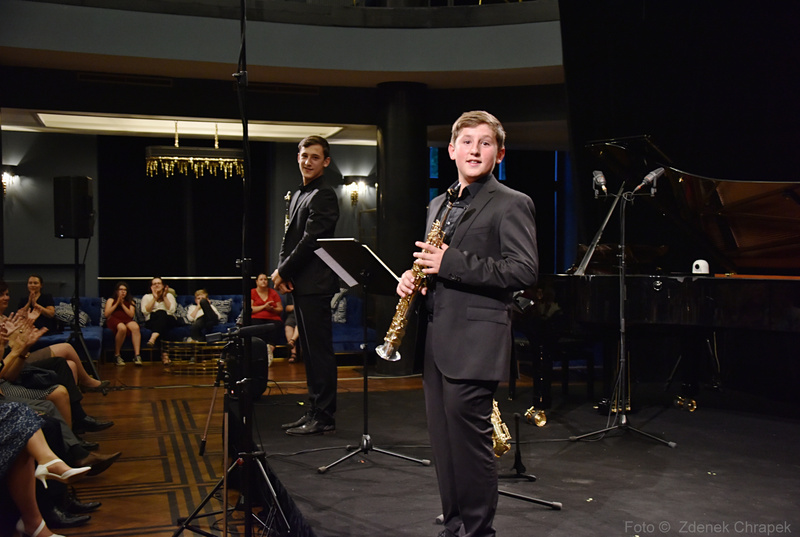 Concertino Praga 2018 is over. 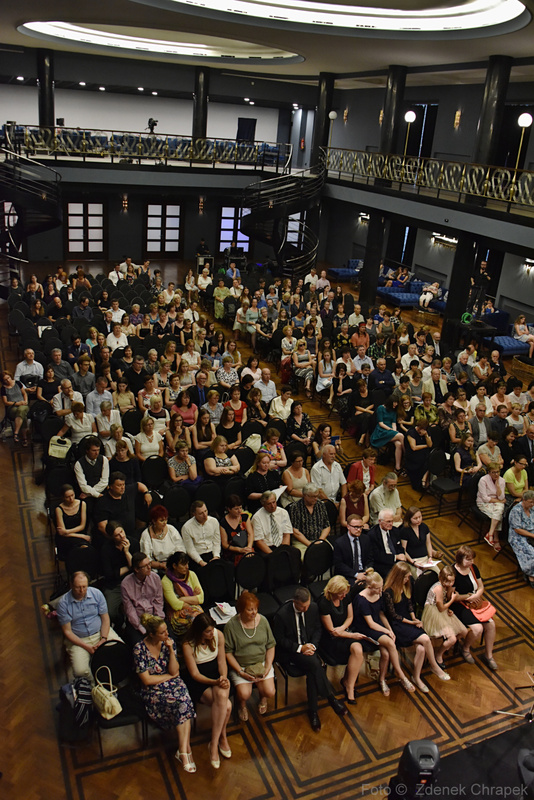 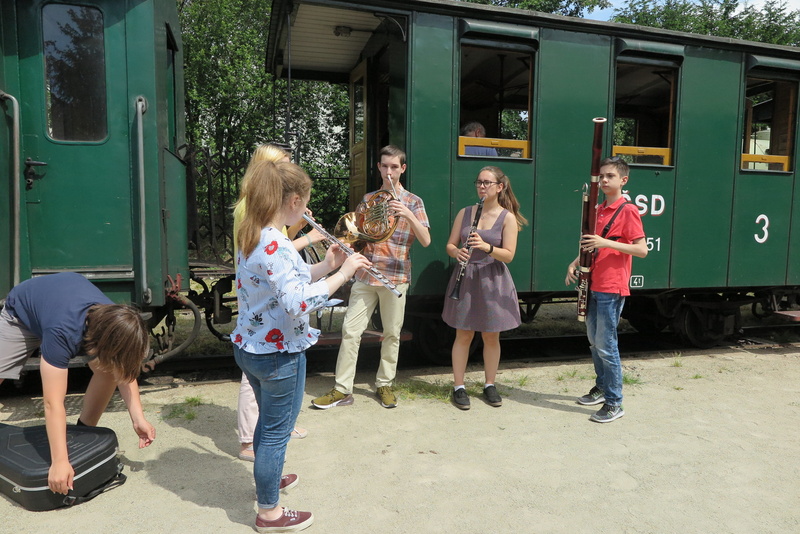 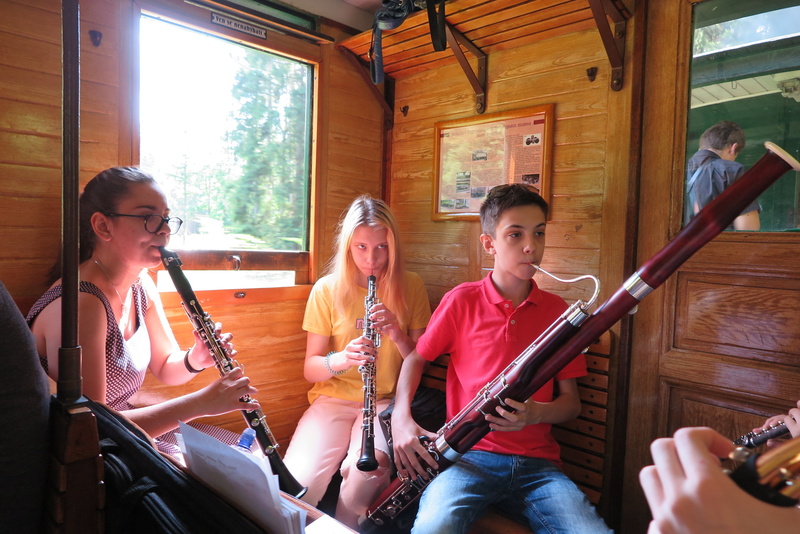 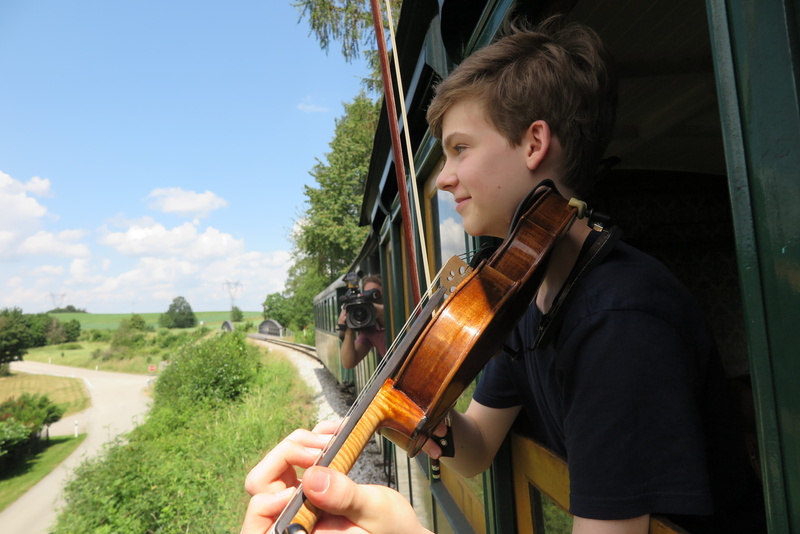 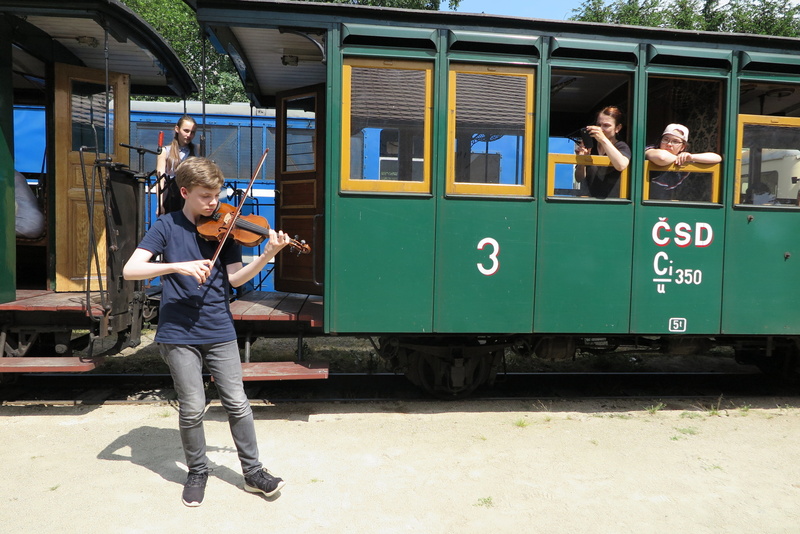 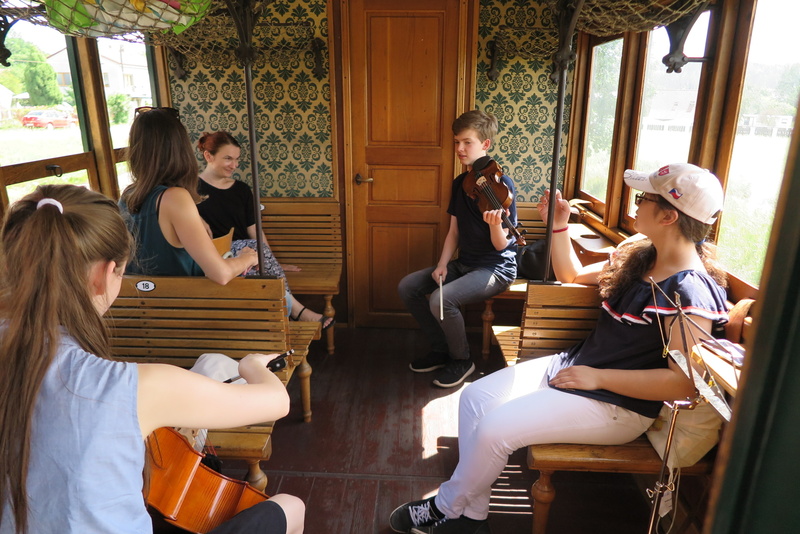 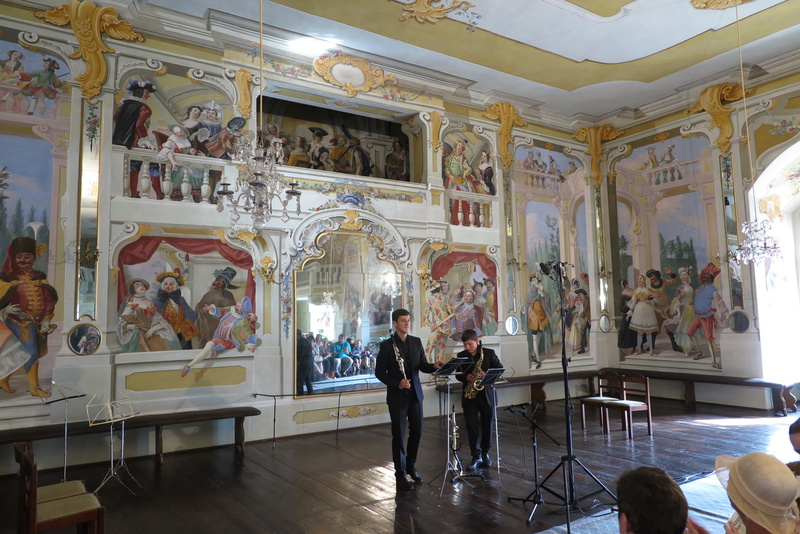 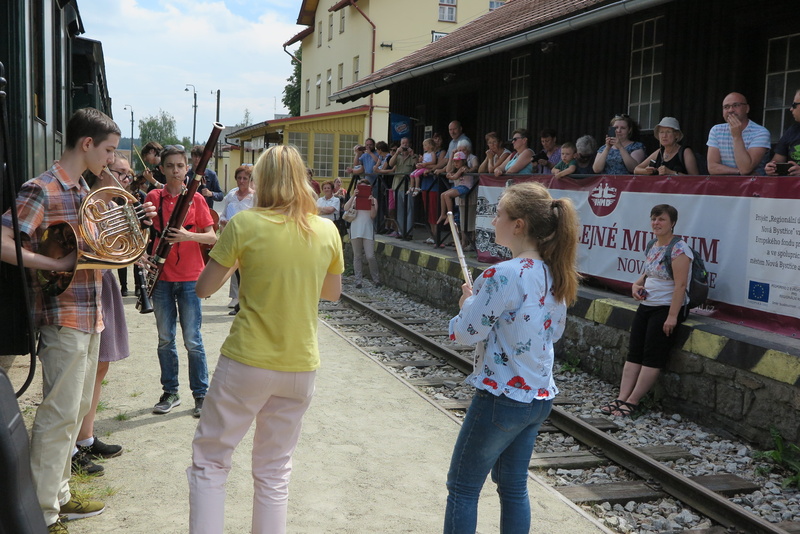 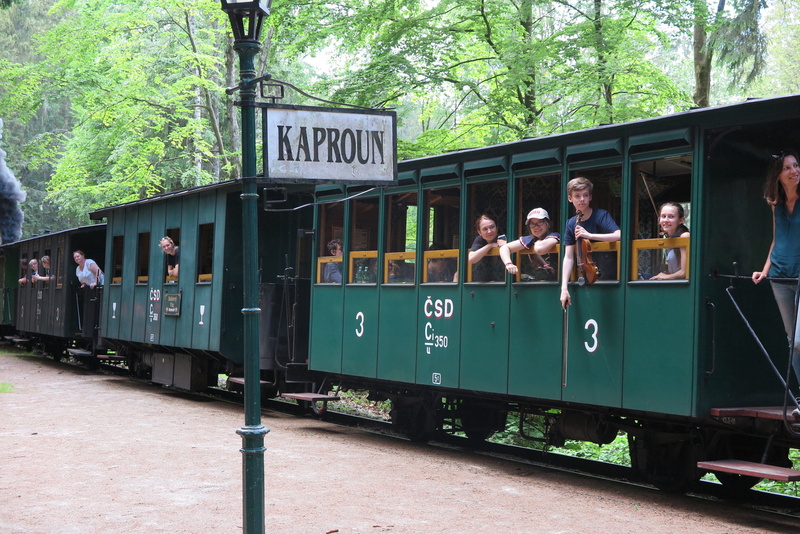 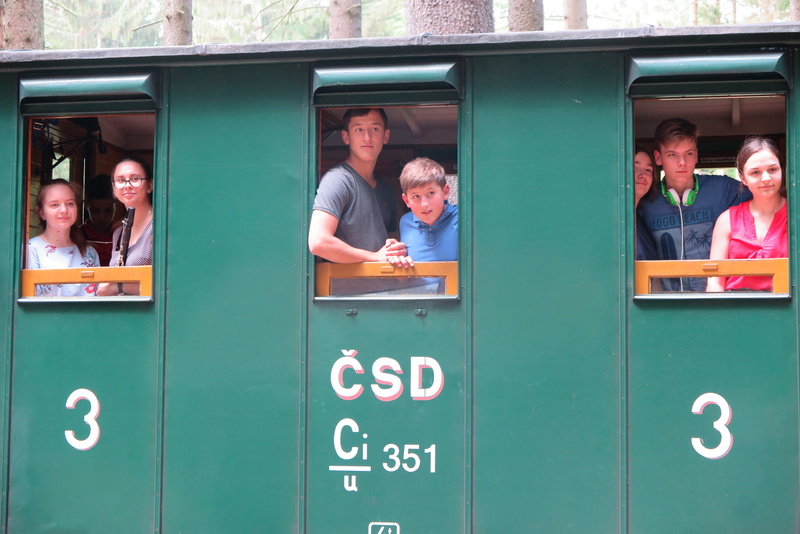 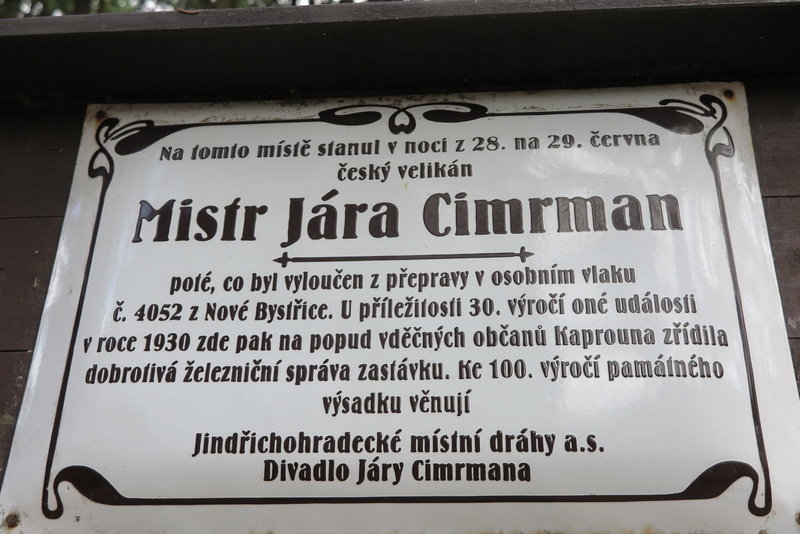 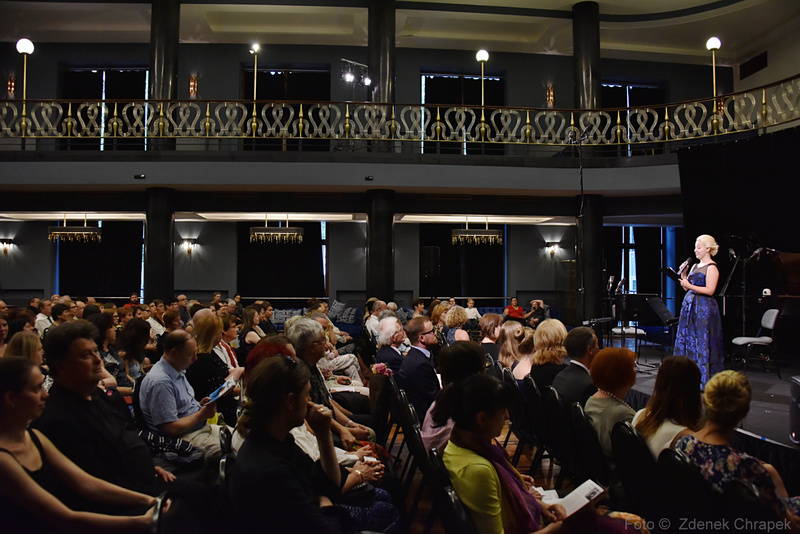 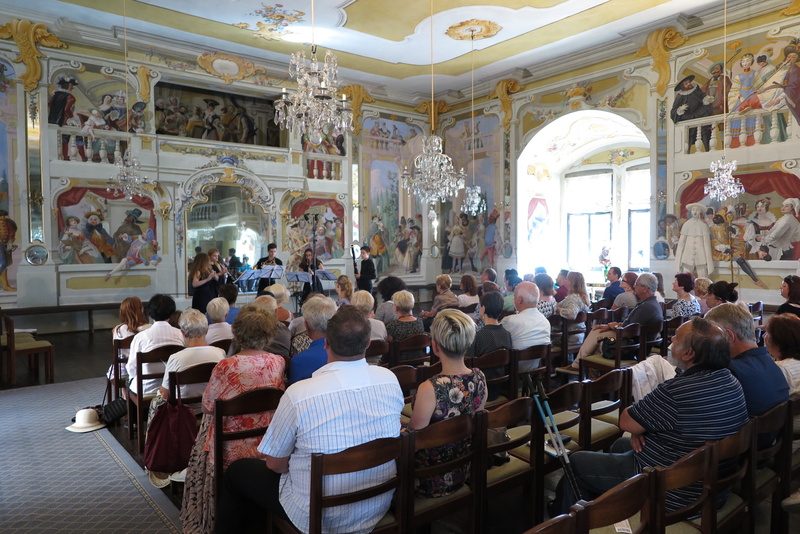 The laureates spent in the Czech Republic almost two weeks and they not only pleased the audience in the beautiful halls in Prague and South Bohemia, but also the passengers of a special "Concertino Praga steam train" which traversed the countryside along the route Jindřichův Hradec - Nová Bystřice. 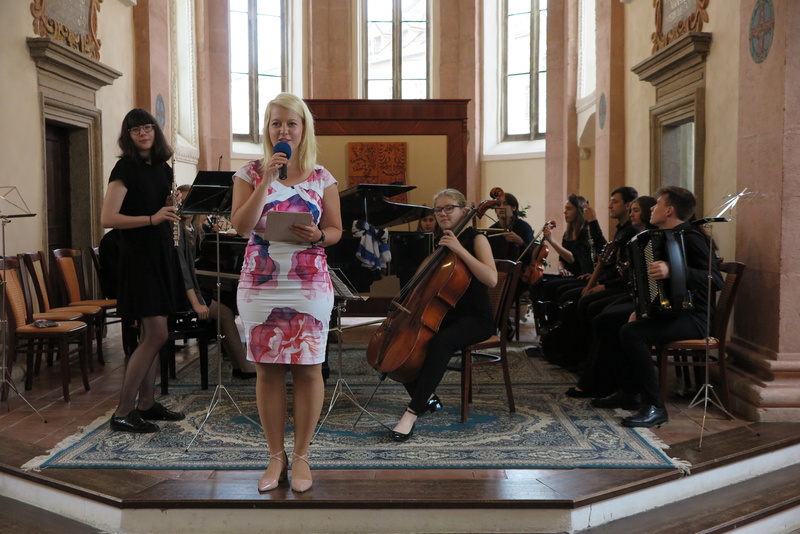 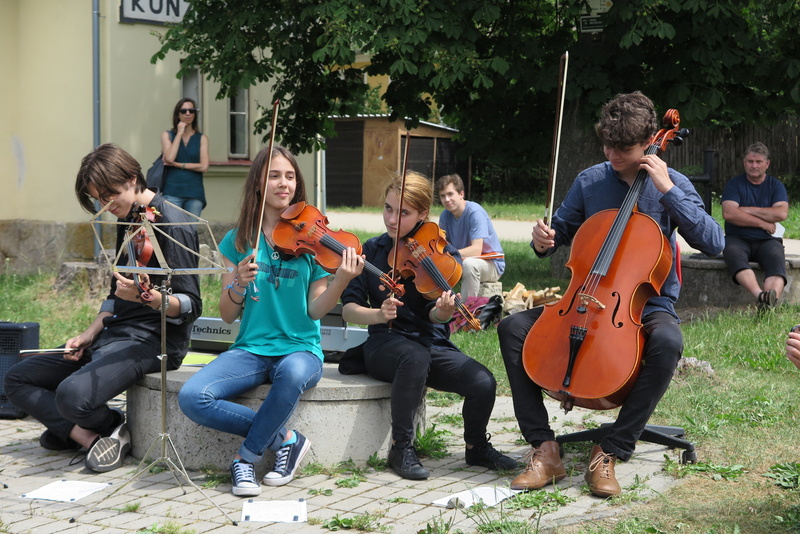 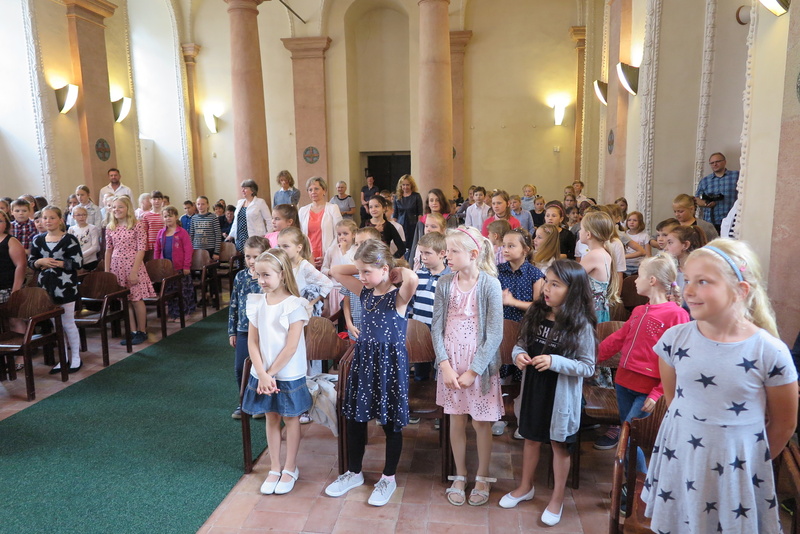 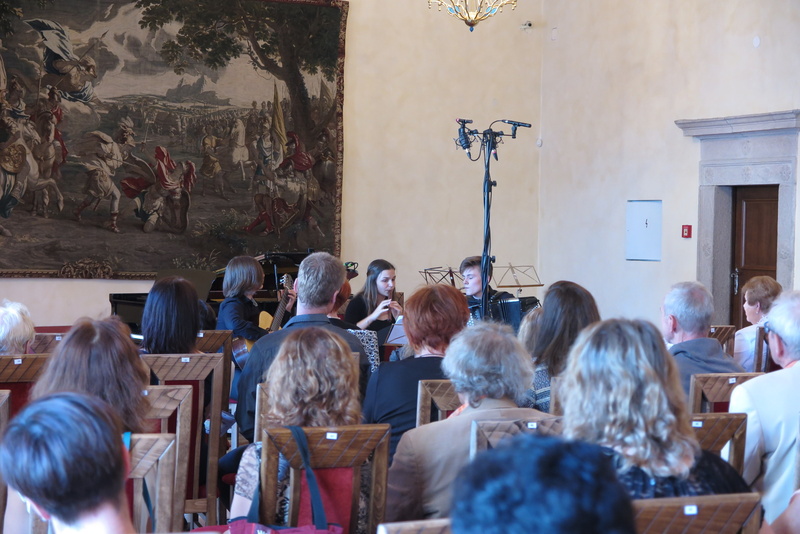 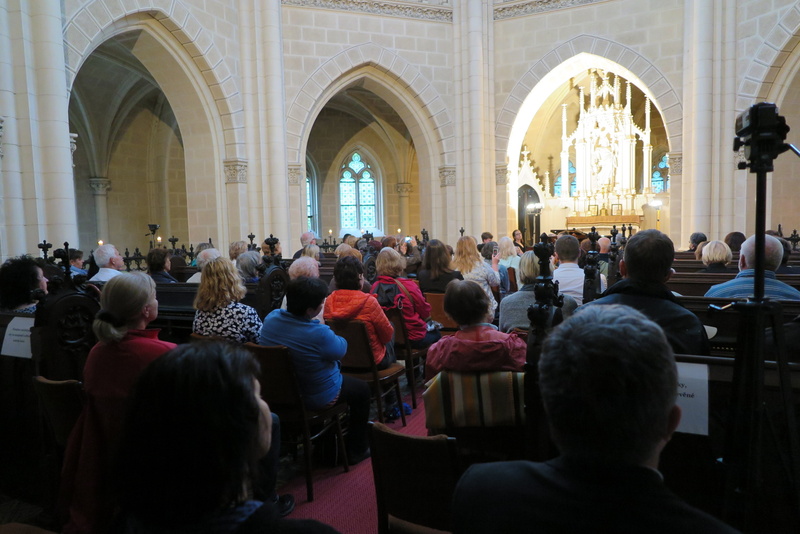 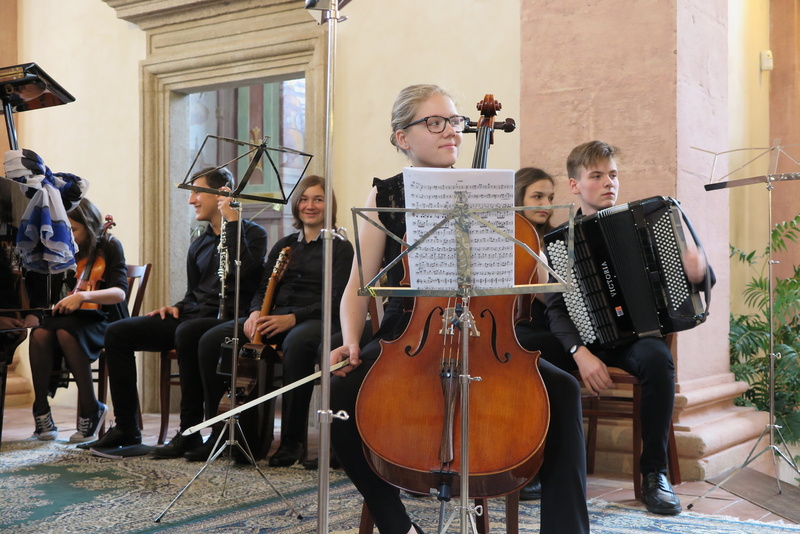 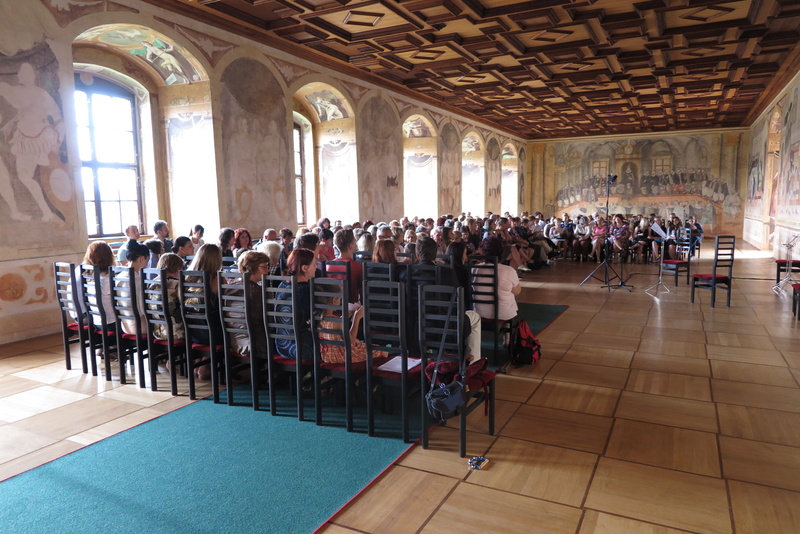 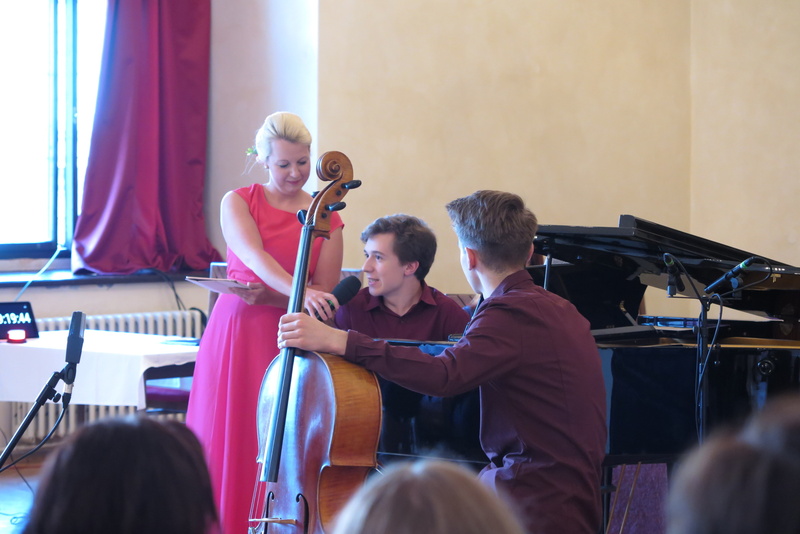 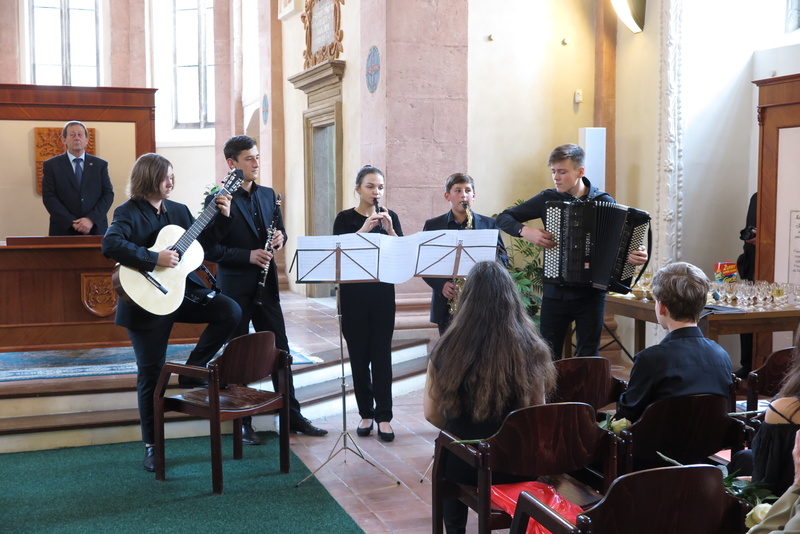 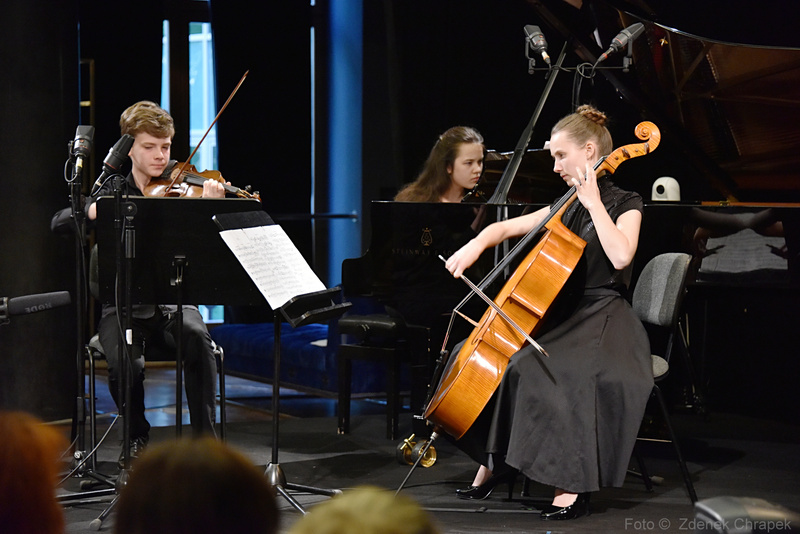 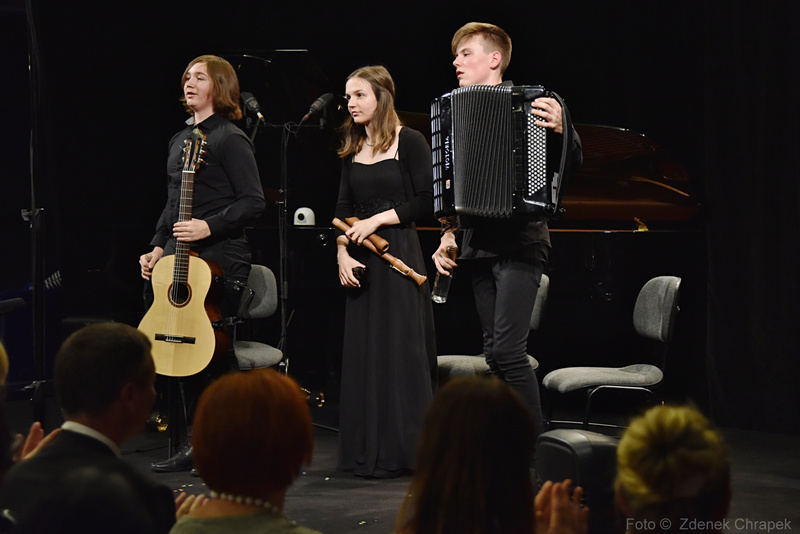 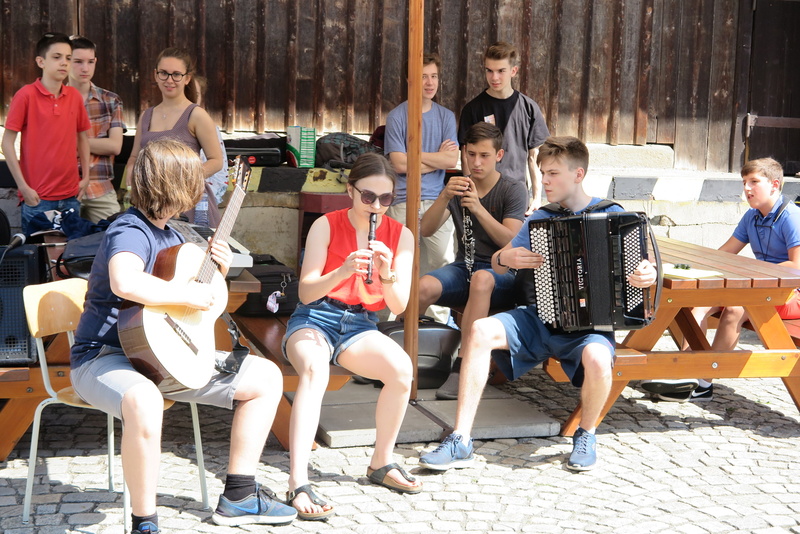 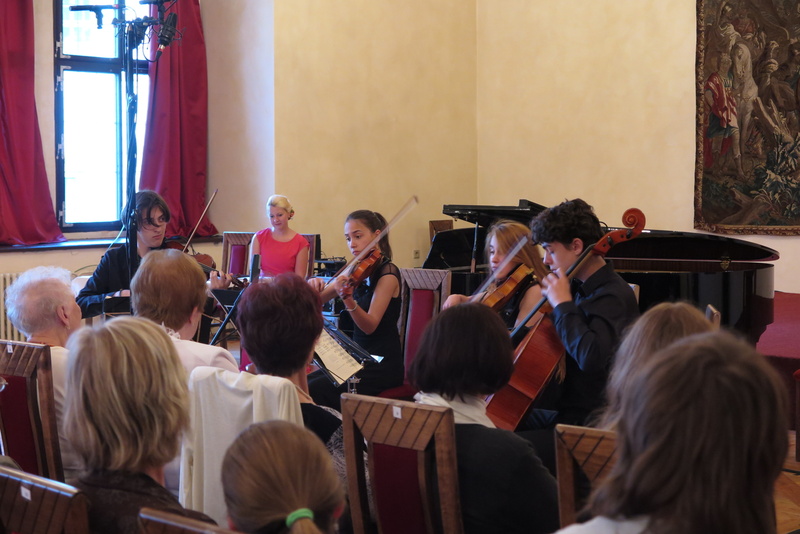 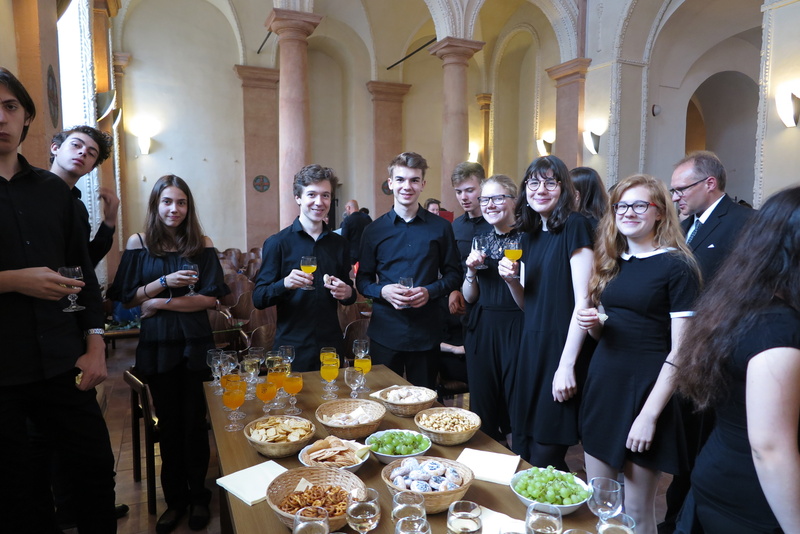 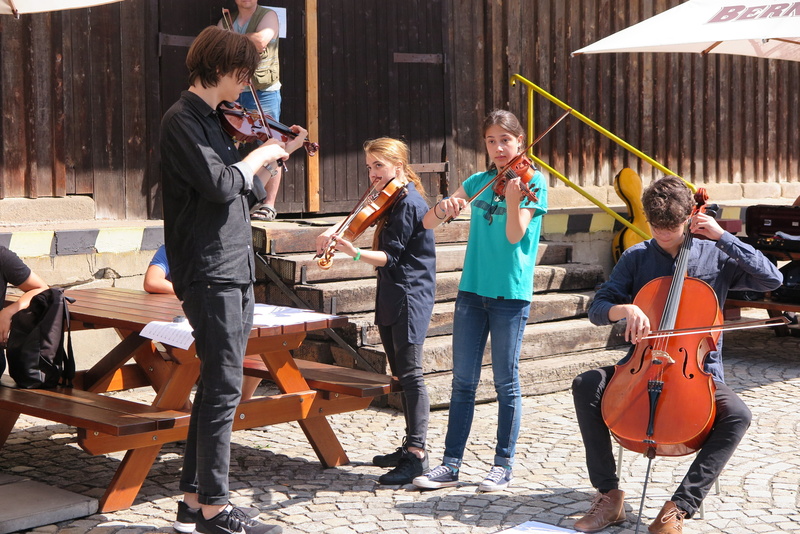 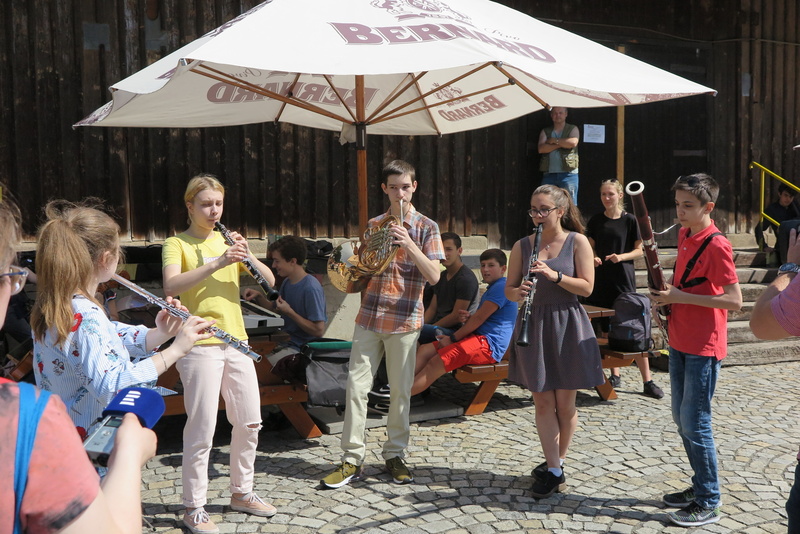 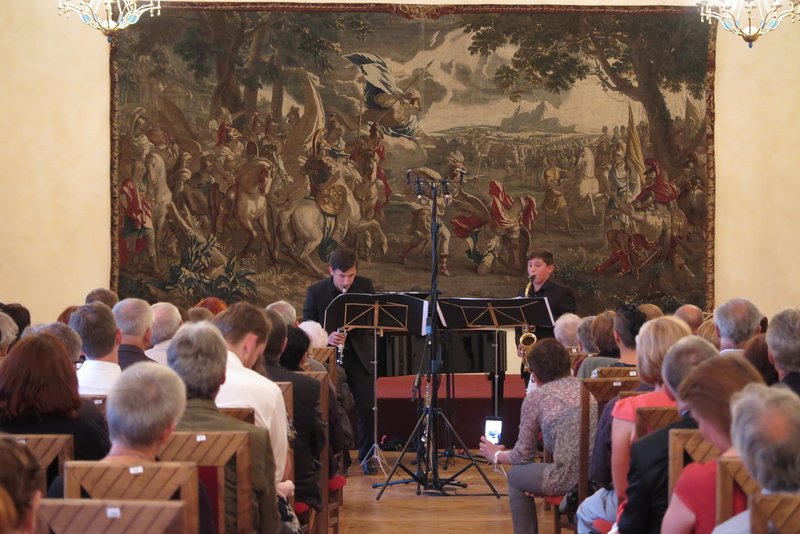 The eduacational concert for the school kids in Jindřichův Hradec was a big success too. 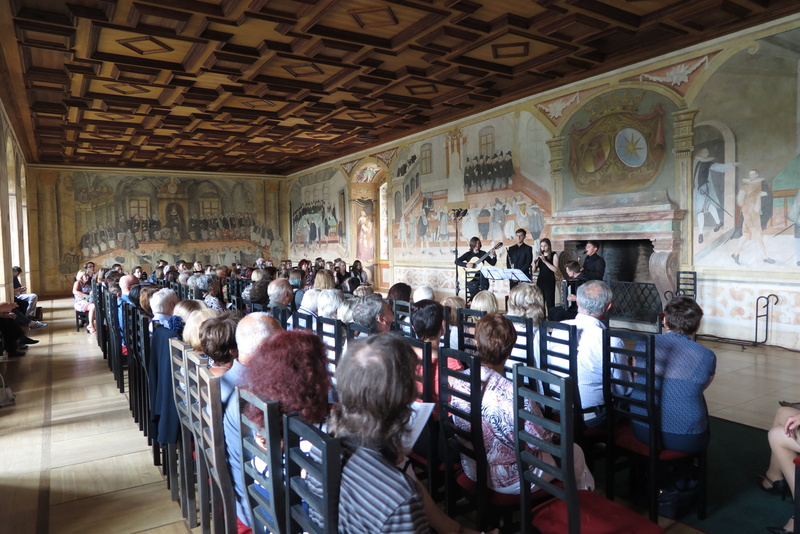 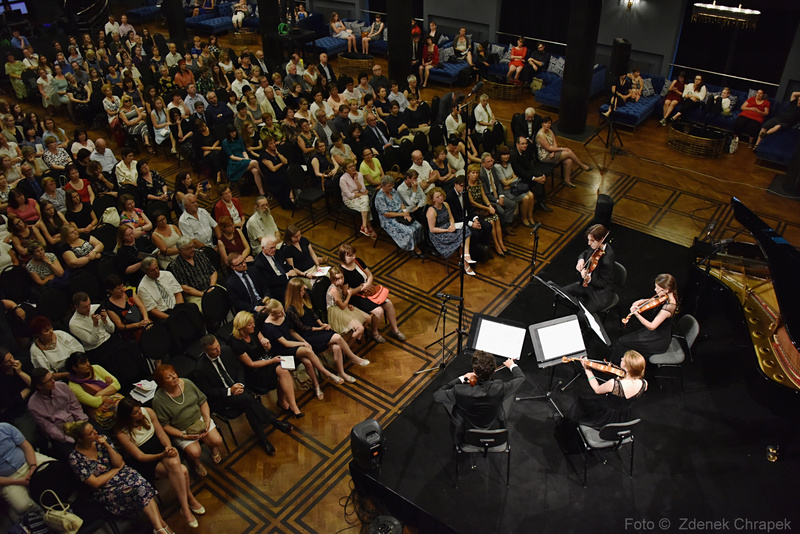 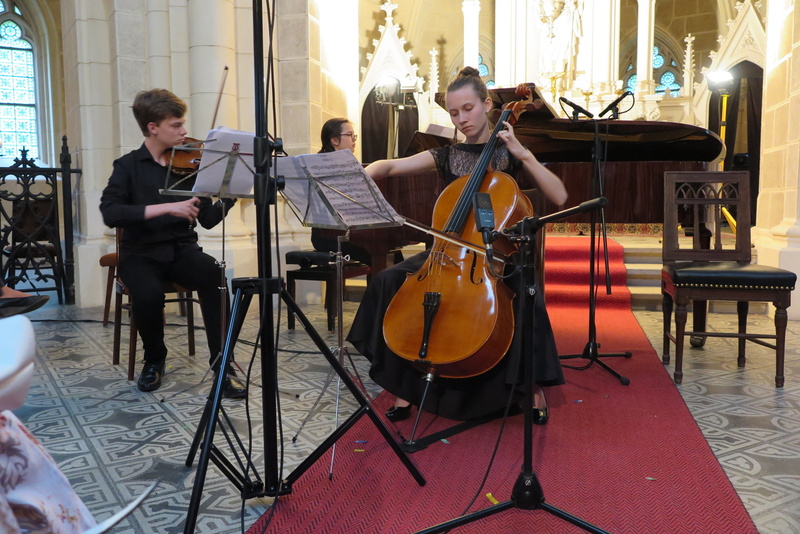 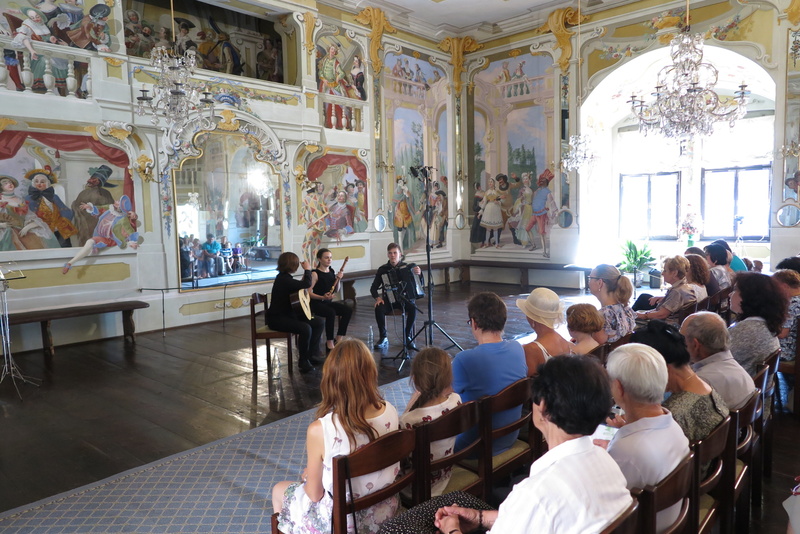 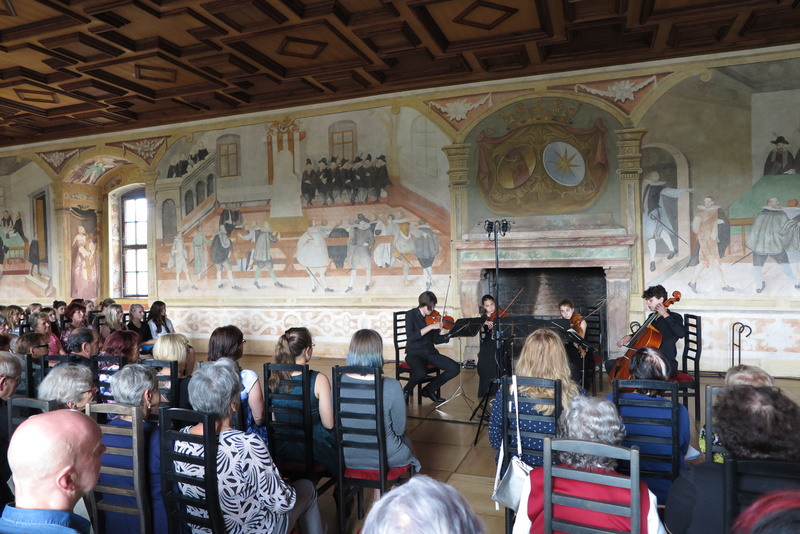 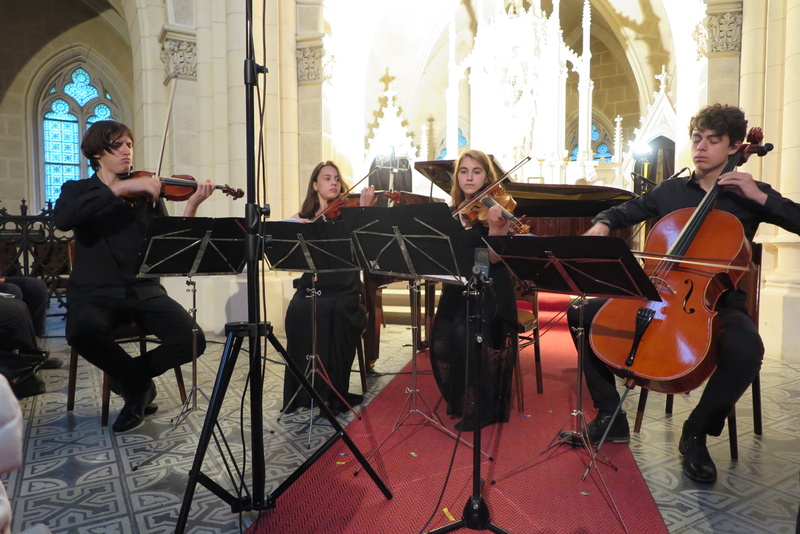 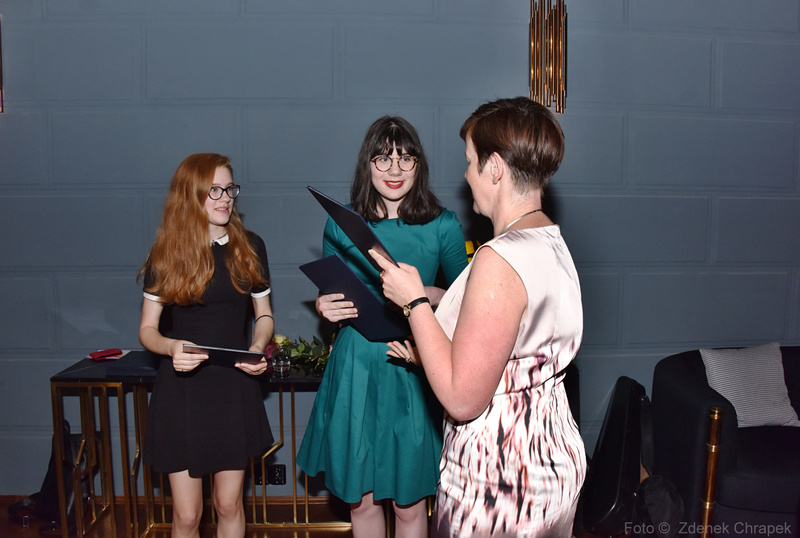 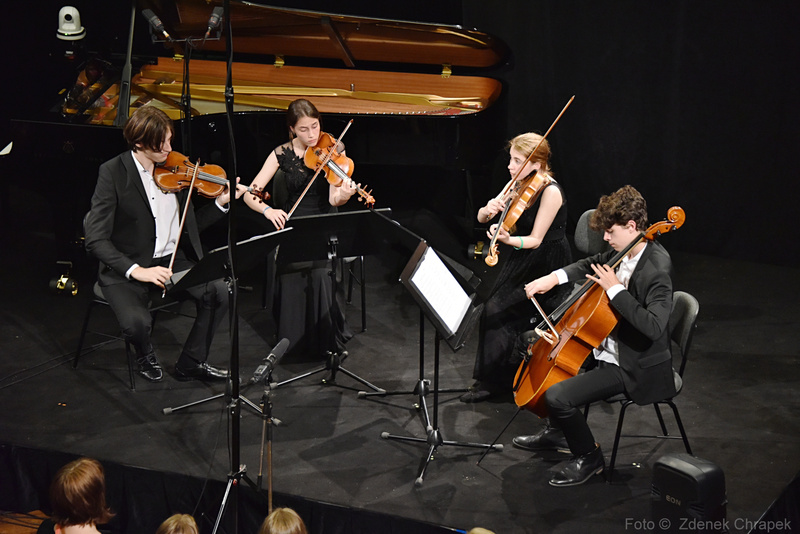 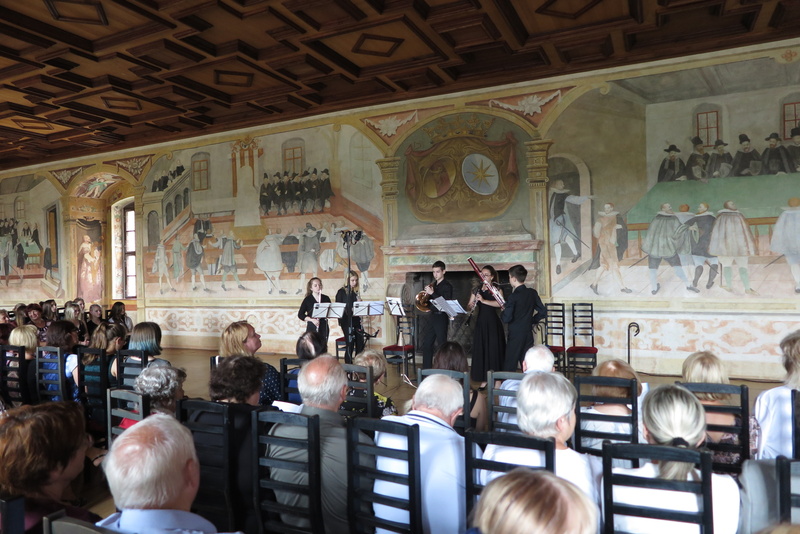 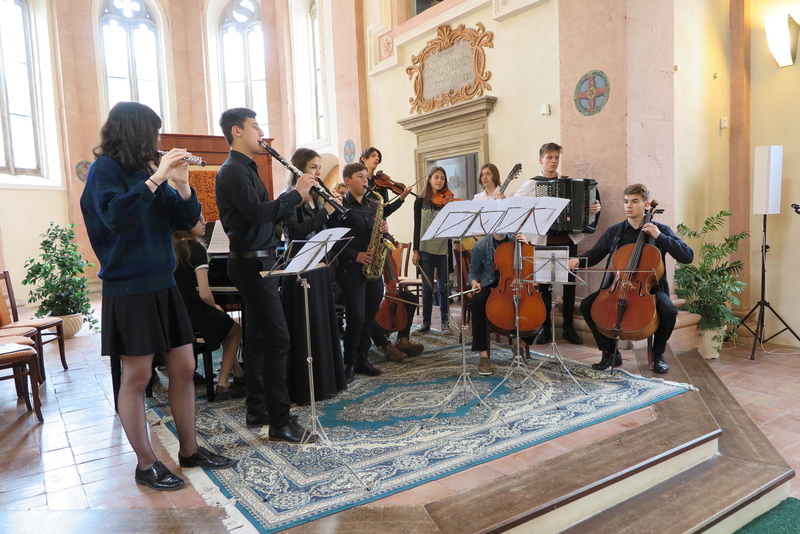 Here you can see a photo reportage from individual concerts and accompanying events.